AKIPRESS.COM - A man who helped clean up a Japanese nuclear plant after it was hit by a tsunami has died due to the radiation, Sky News reports. It is the first time Japan's government has acknowledged a connection between a death and radiation exposure at the Fukushima plant, according to Japanese news reports. In March 2011, a massive magnitude-9 earthquake shook the country's north east, triggering a tsunami that caused the plant's meltdown. The man in his 50s was in charge of measuring radiation at the plant after the disaster and he worked there until December 2011. 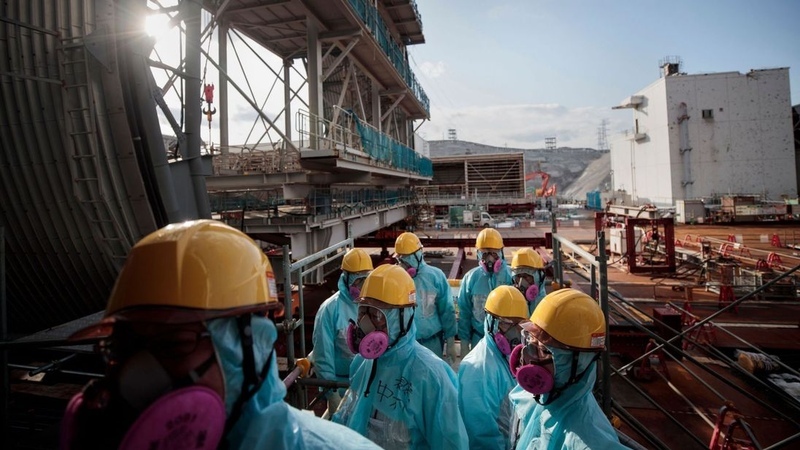 He also worked at other atomic power stations across Japan between 1980 and 2015 and is said to have worn a full-face mask and protective suit, officials said. In February 2016, he was diagnosed with lung cancer.